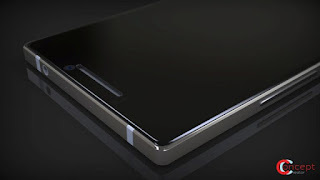 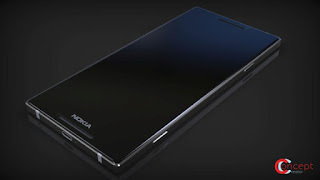 The device is reminiscent of the Lumia series, to the Lumia 950 especially, but the glass panel goes all the way to the sides, with narrow bezels. Nokia 8 expected to come with a 5.7-inch Quad HD (2560×1440 pixels) Display with 6GB of RAM and 128GB storage. 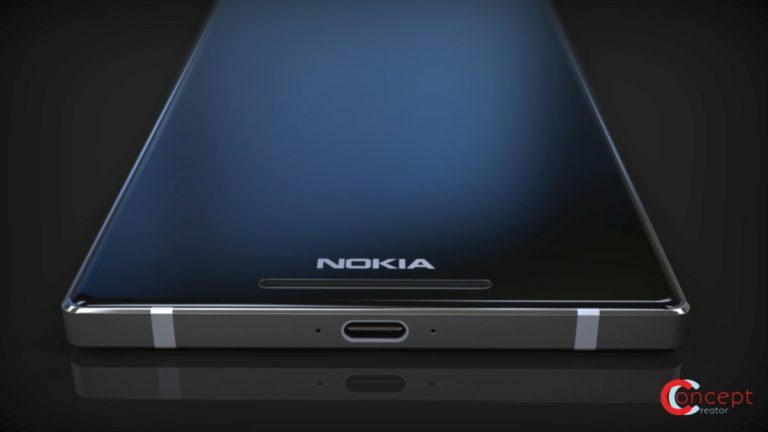 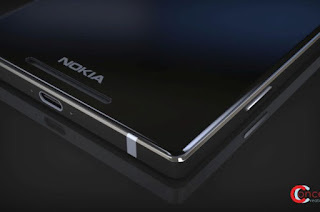 On camera, it will have a 22.3-megapixel camera.Dual LED flash and next to it a heart rate monitor, new for Nokia. 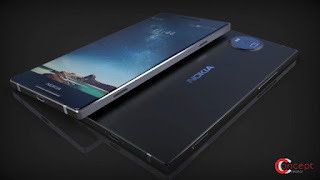 The Camera UI still has those special semi circles for the options and features, just like back in the Windows Phone age.the body is made of metal, of course, probably aluminum.